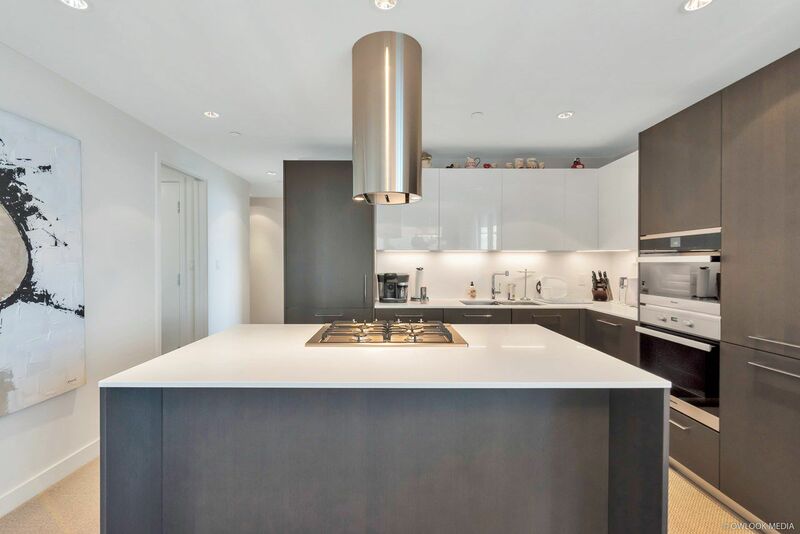 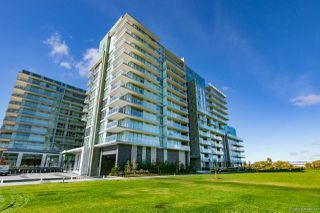 Welcome to 2 River Green, where it will provide the most luxury living experience. 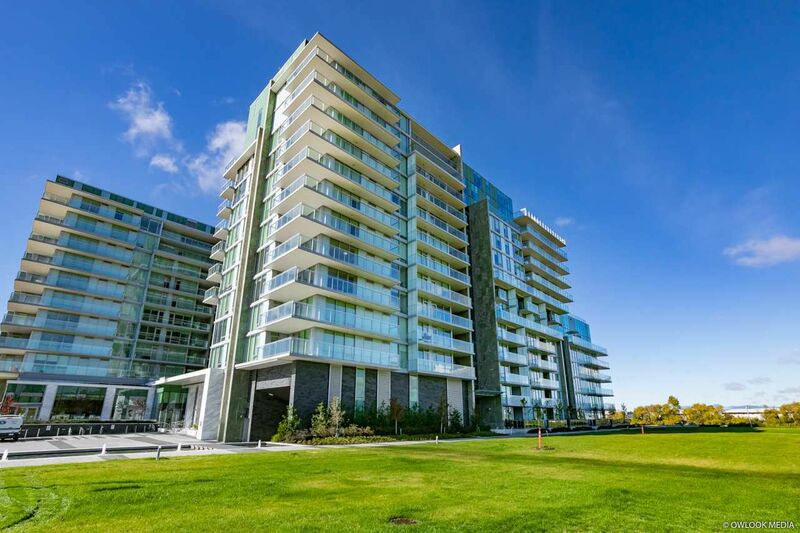 2 River Green amenities are unsurpassed in the area. 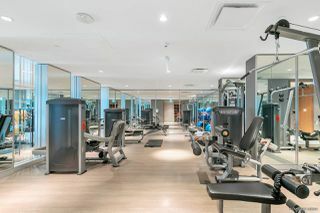 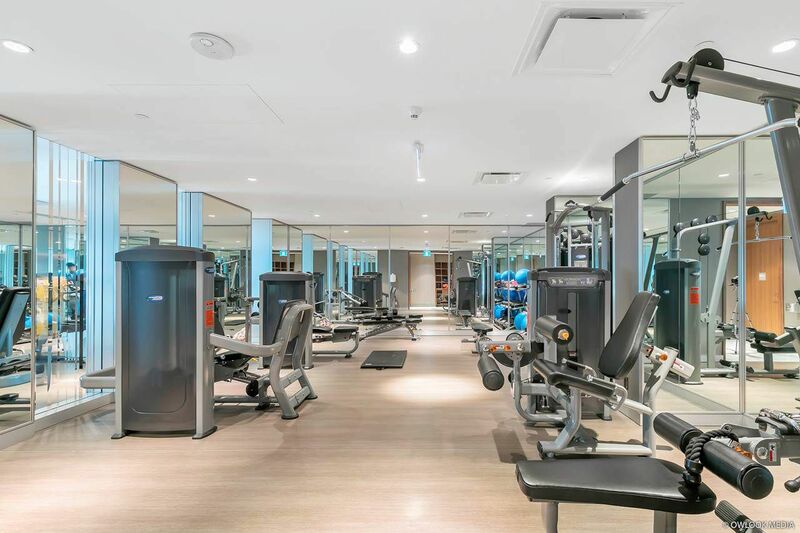 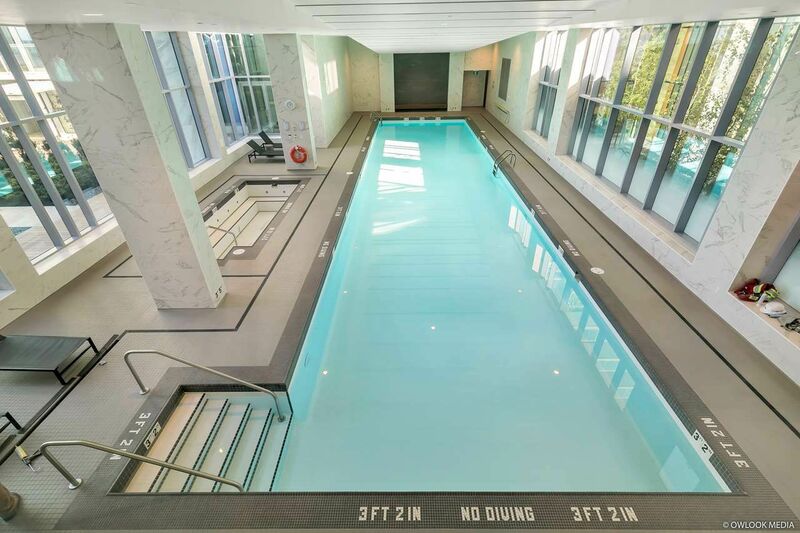 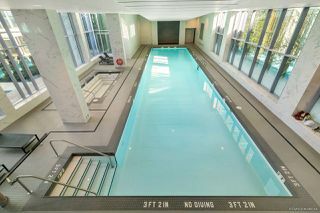 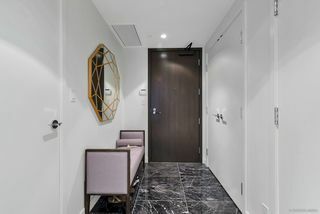 Enjoy an Infinity pool, whirl pool, sauna/steam room, large gym, party room, private theatre, billiards room as well as a professional concierge. 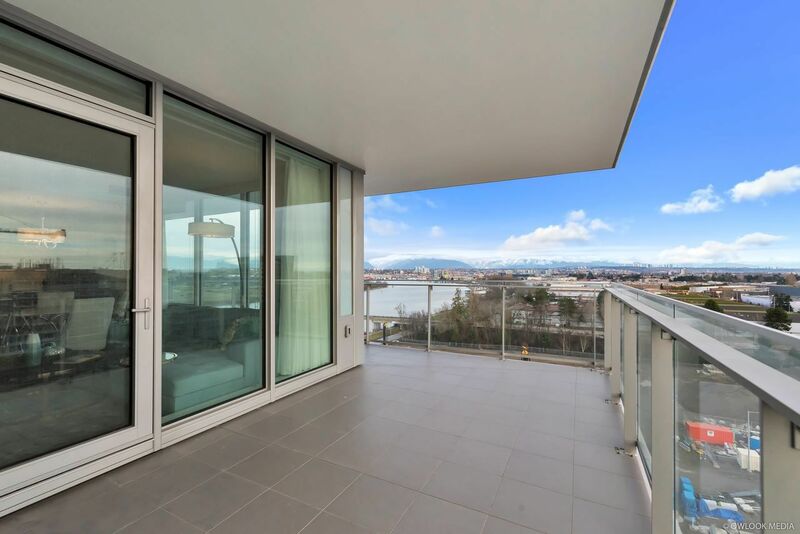 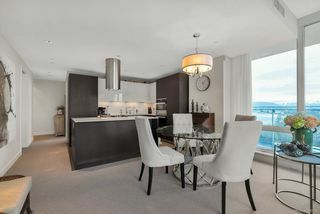 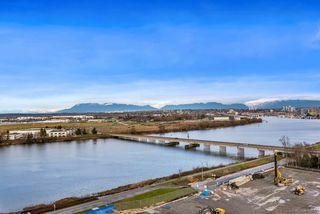 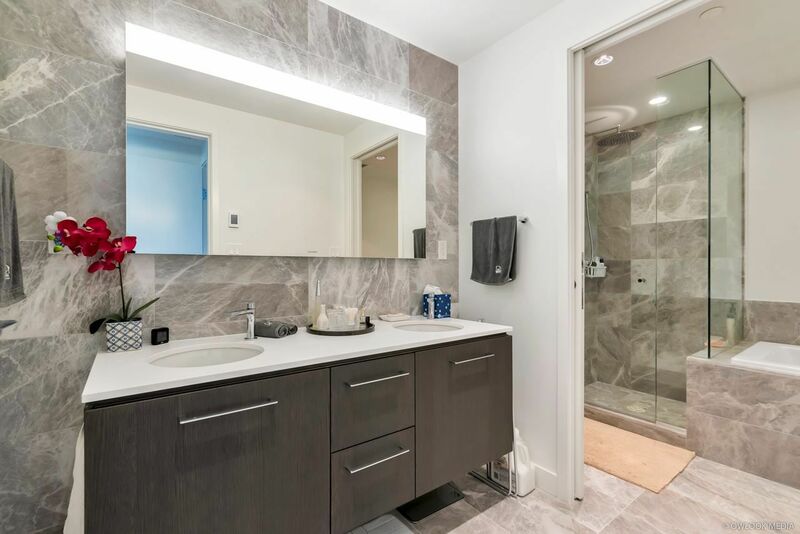 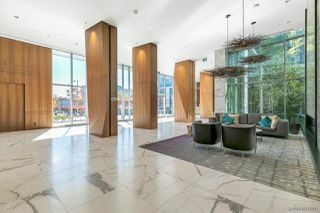 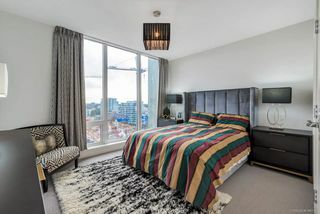 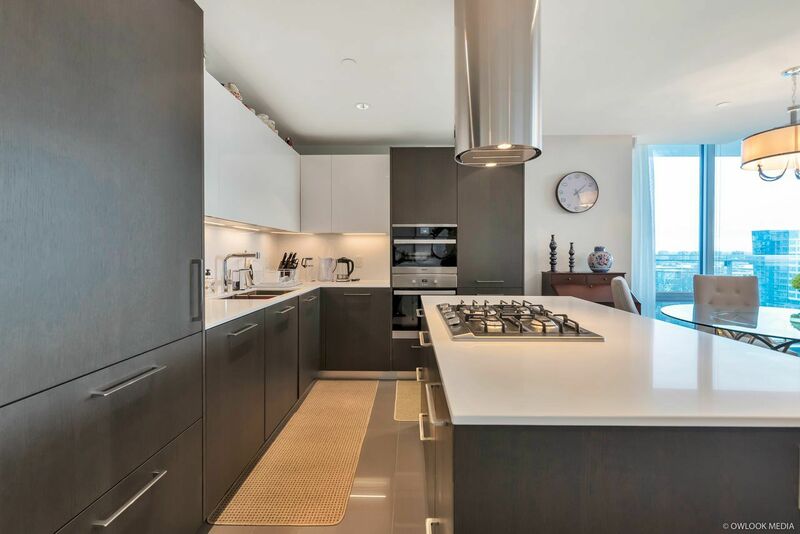 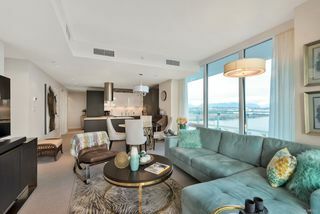 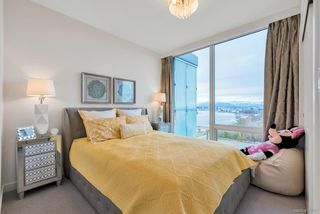 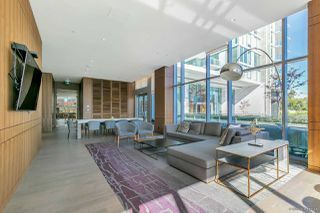 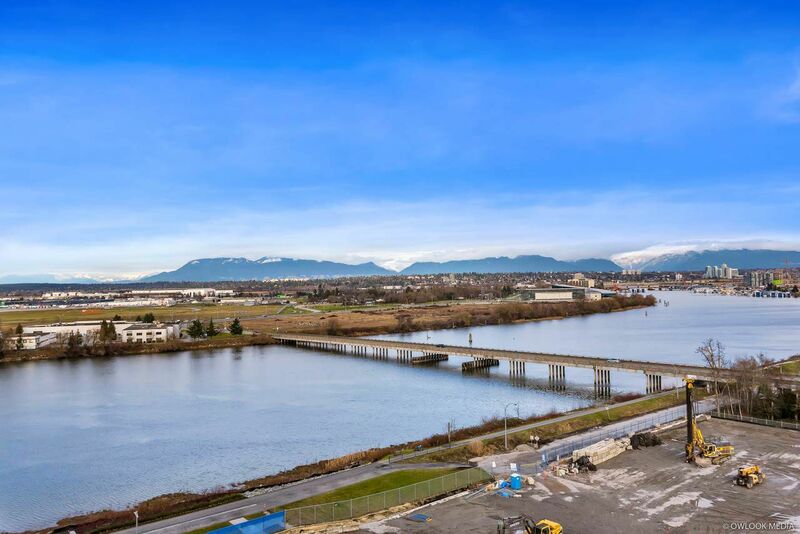 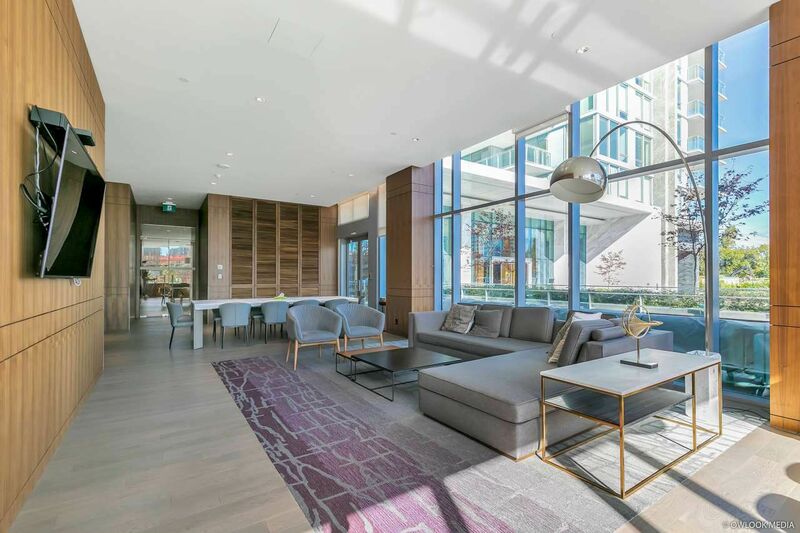 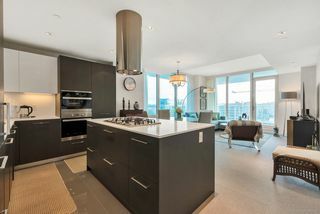 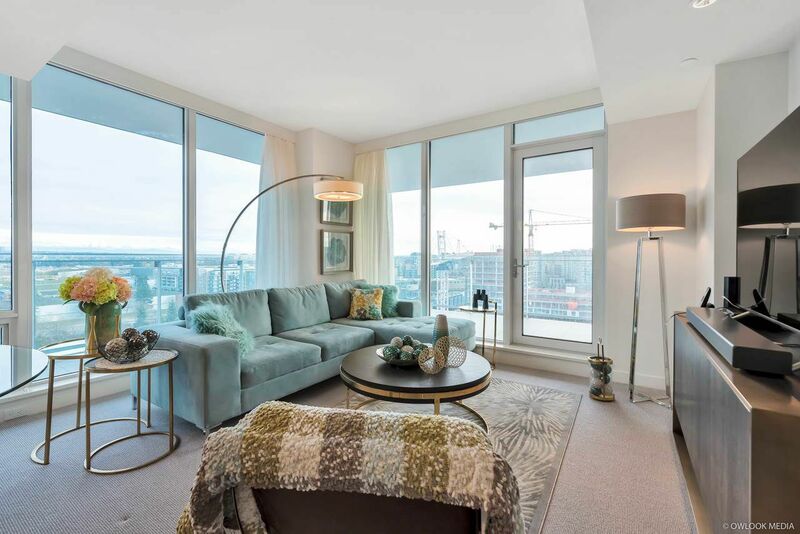 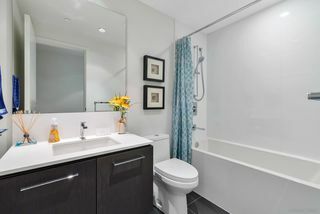 2 River Green is steps to the water front and Middle arm walking path, Richmond's Olympic Oval, Dover Park, T & T Supermarket, Lansdowne, Canada Line Stn and so much more. 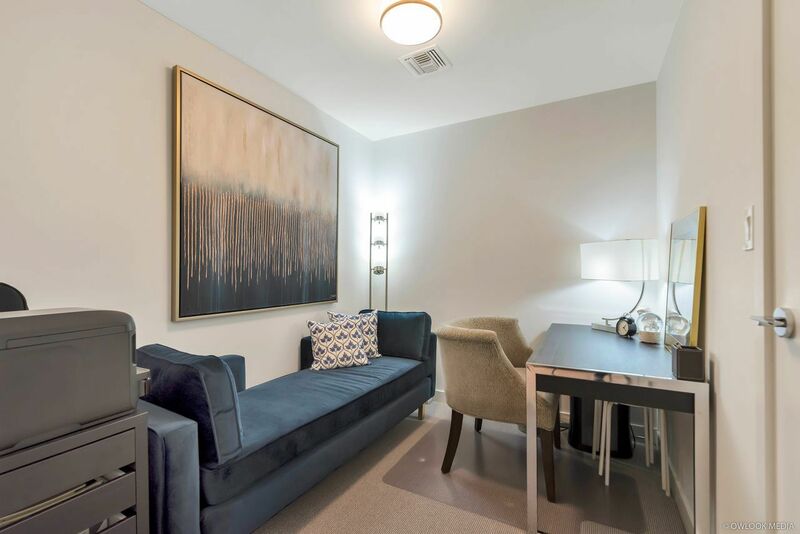 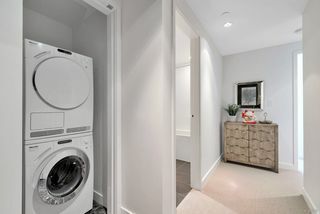 Den is big enough and could convert into 3rd bedroom with closet.1 parking and 2 lockers. Unit is still available before its gone.This lovely corner unit has a Great view of the water and mountains. 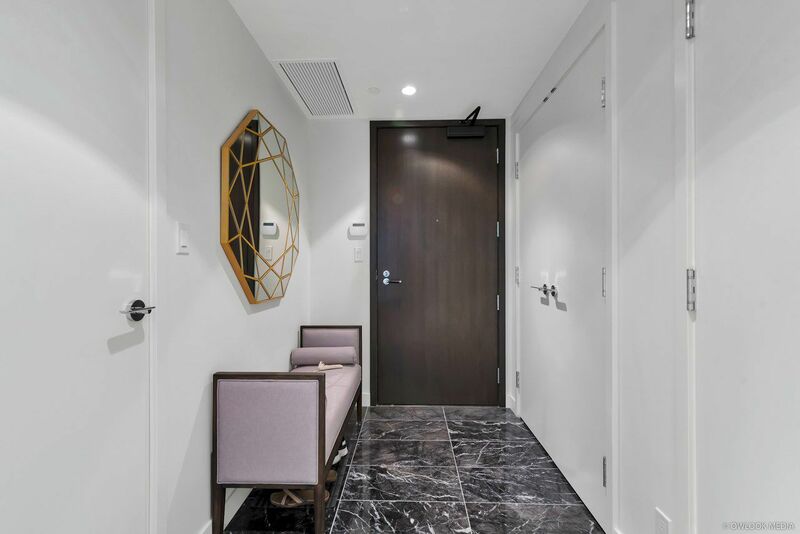 Listed by Nina Chou PREC* and Kevin Hsu of Multiple Realty Ltd.